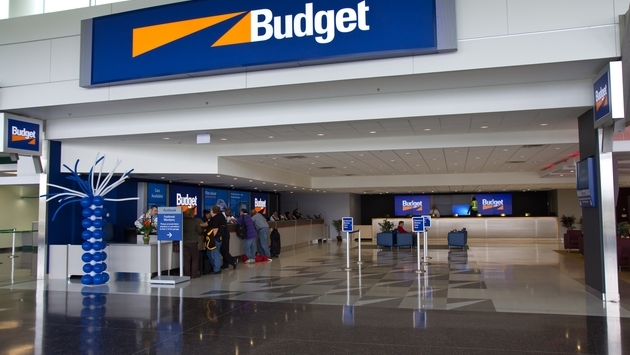 On Monday, the Avis Budget Group announced that customers will now be able to use Visa Checkout as a payment option for Avis Car Rental and Budget Car Rental purchases. By allowing customers to use Visa Checkout, travelers renting from Avis or Budget will now have an easier and secure payment option when they make reservations in advance. The service is available on the rental car websites and the mobile apps. Customers who use the “Pay Now” option on the websites or mobile apps will receive the lowest rates available by paying in advance. Now, the addition of the Visa Checkout option will also make the process even faster and easier. “We’re thrilled to add Avis and Budget as Visa Checkout merchants and help put customers in the driver's seat,” Visa chief brand and innovation marketing officer Chris Curtin said in a statement. Travelers are always looking for ways to make planning a journey easier, and the Avis Budget Group has helped save consumers time and money with its latest rental purchase upgrade.